Two lucky winners will get an open bar, dining experience, and meet 'n' greet with DJ Diesel A.K.A. Shaquille O'Neal. 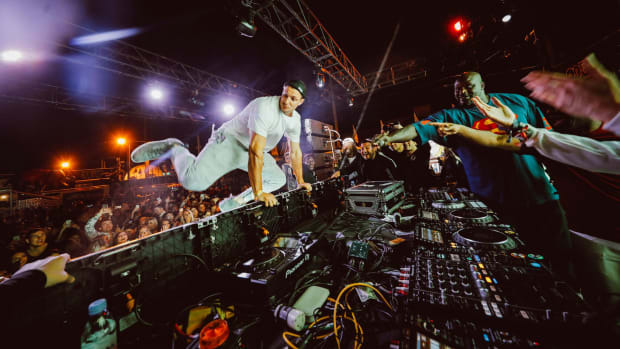 If you&apos;re looking for a next-level experience this Miami Music Week, EDM.com has just the giveaway for you. 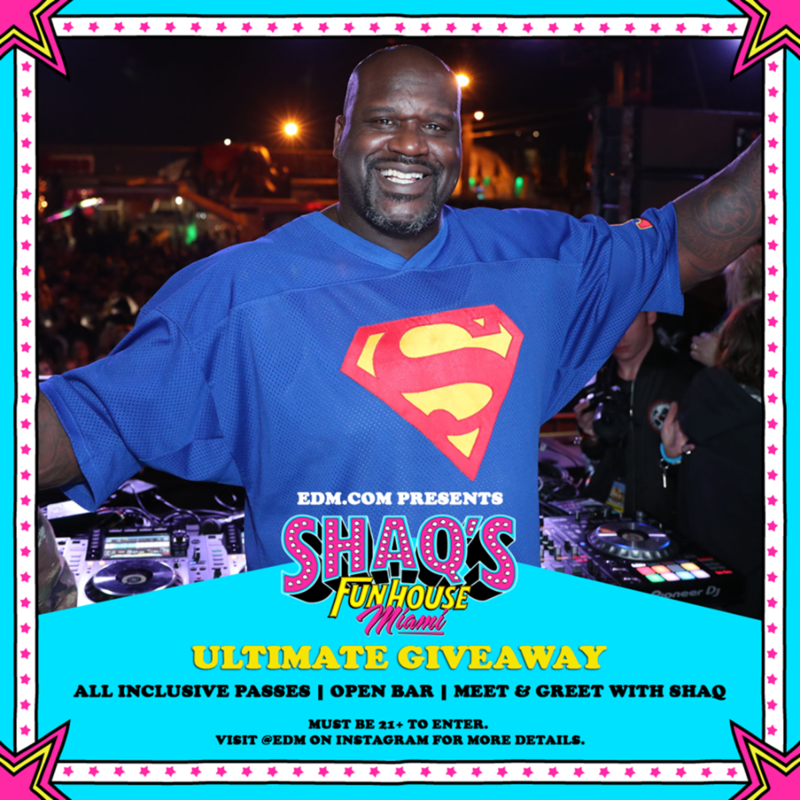 Two lucky participants will get all-inclusive VIP packages to Shaq&apos;s Fun House Miami that will take their night to the next level. 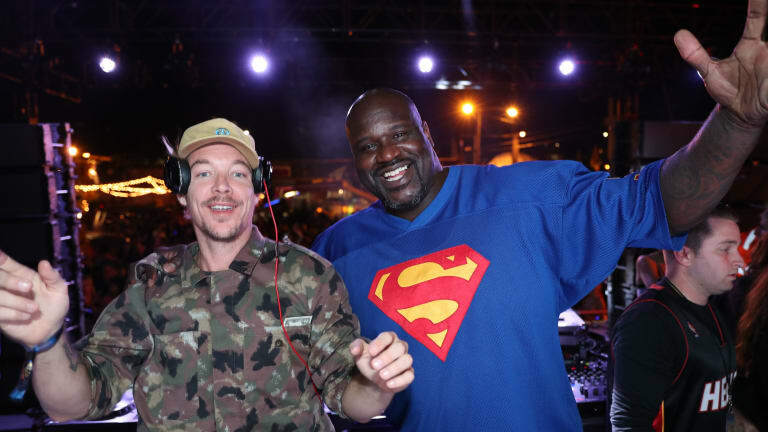 Shaq&apos;s Fun House Miami will take place on Friday, March 29th. For more information or to purchase tickets, visit the event website. 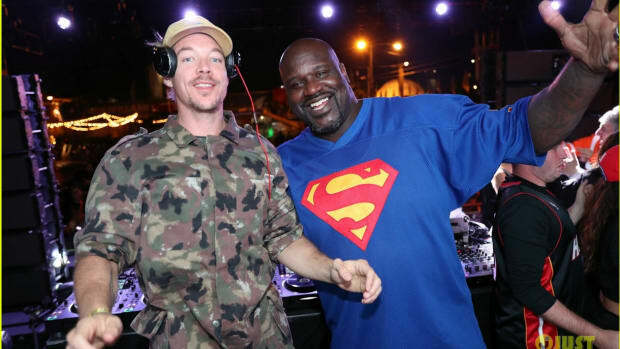 We got exclusive footage from Miami Music Week's most ridiculous private party. 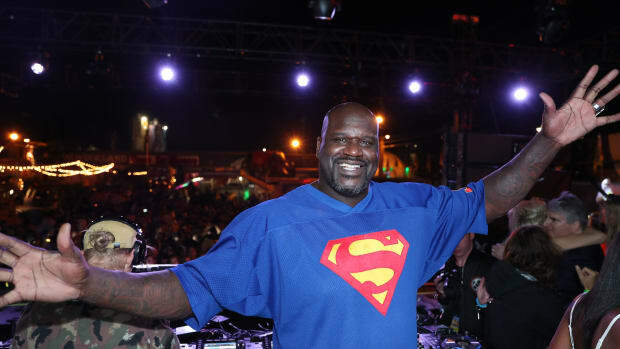 2019 looks like Shaq's year - Get ready for Super Bowl 2019! 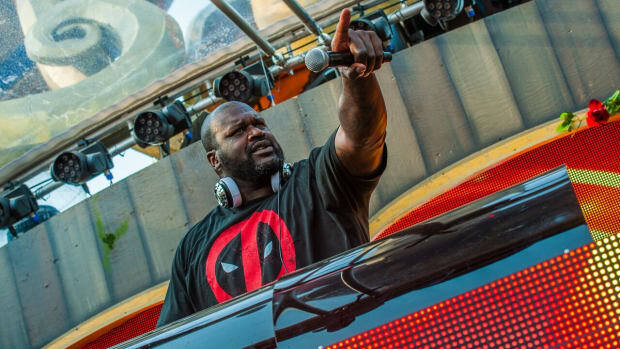 Take your Miami Music Week to the next level with the biggest artist in EDM ... literally! 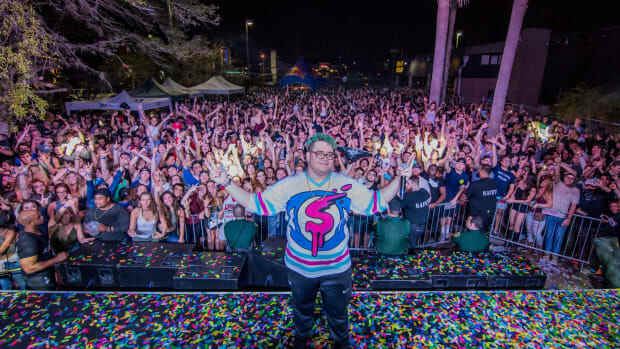 Four lucky winners will get to attend one of Slushii's upcoming tour dates for free.